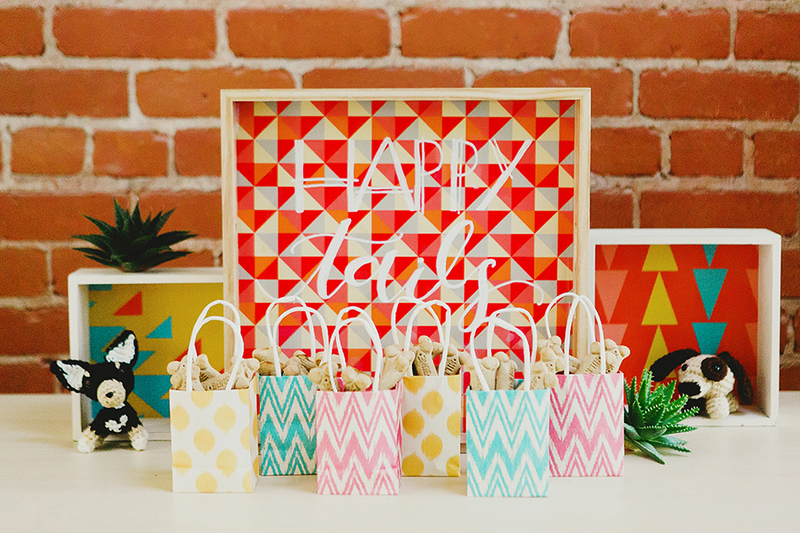 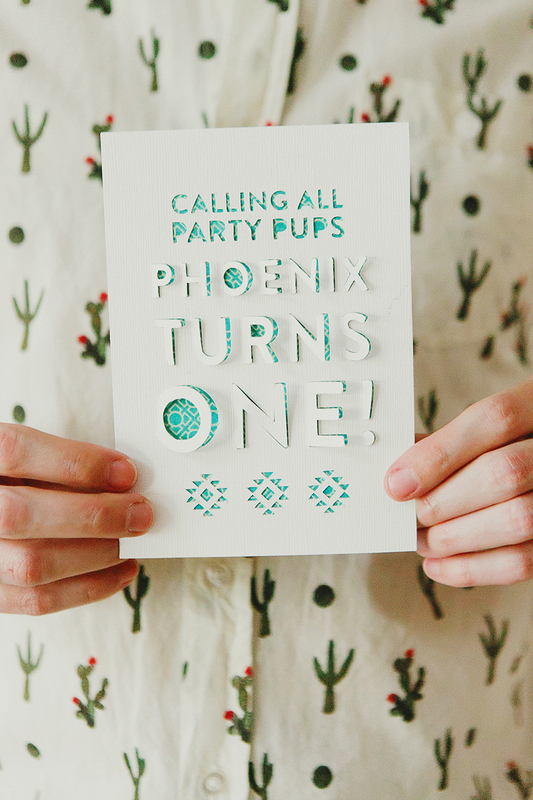 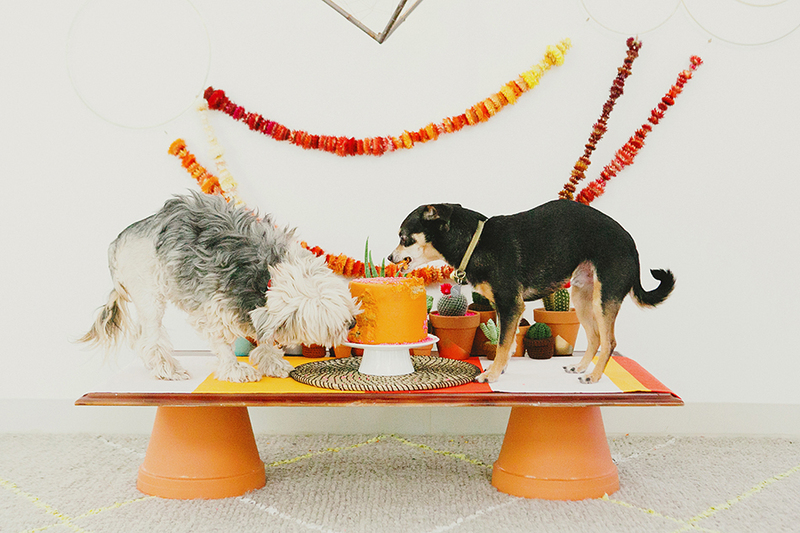 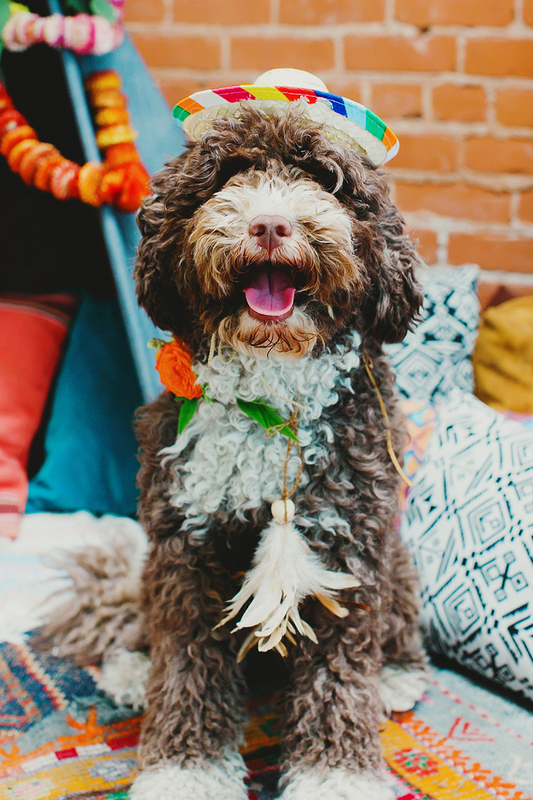 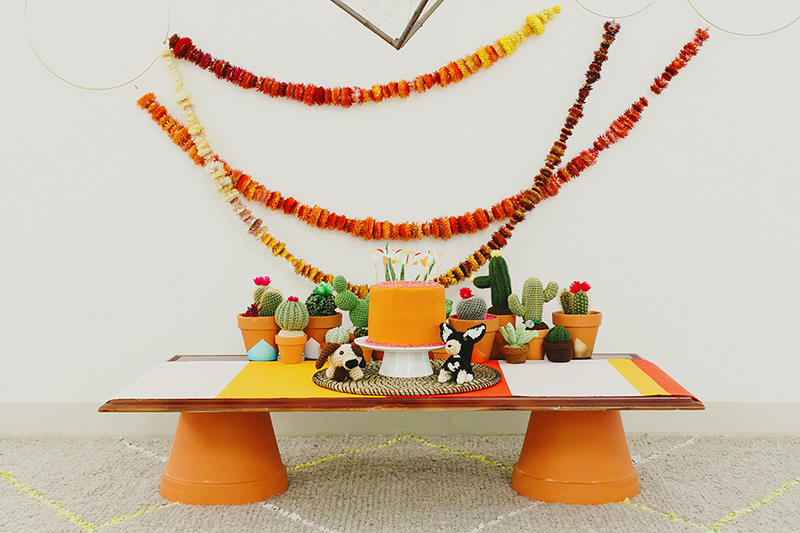 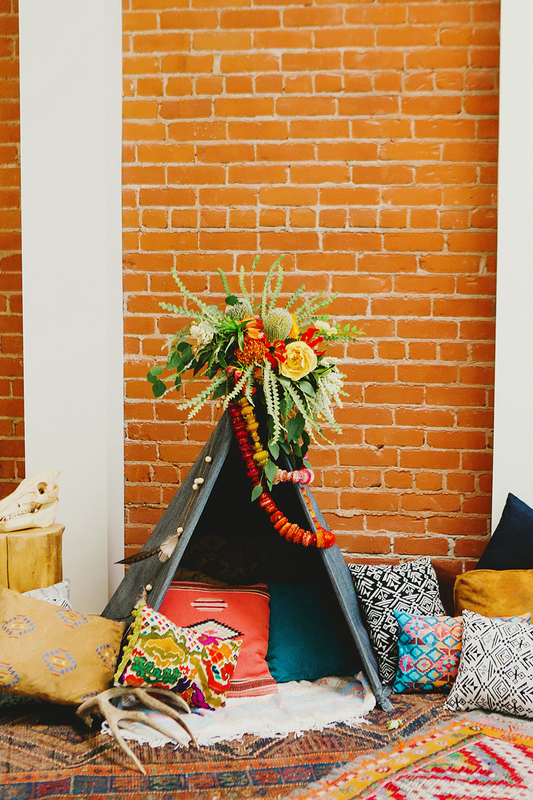 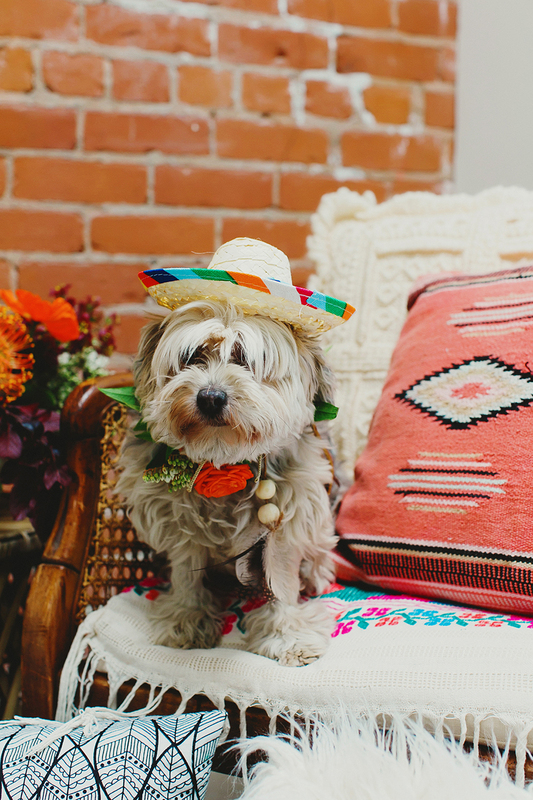 I was invited to a southwestern inspired doggie birthday party! 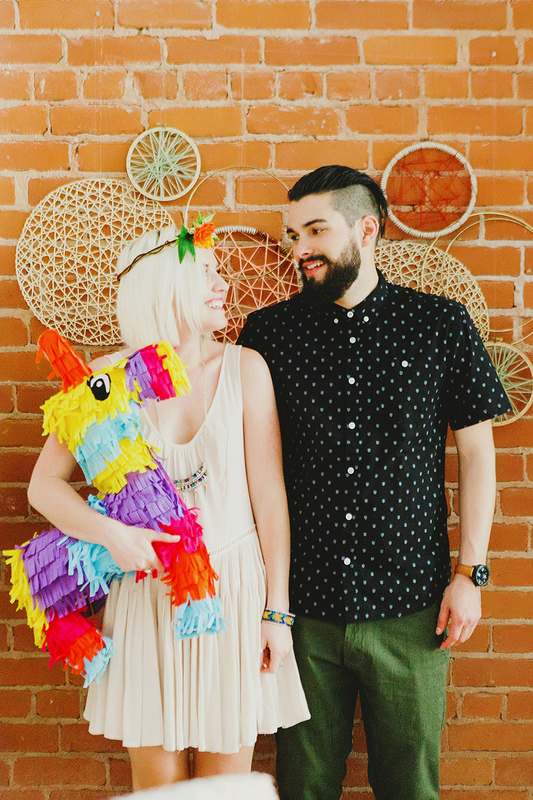 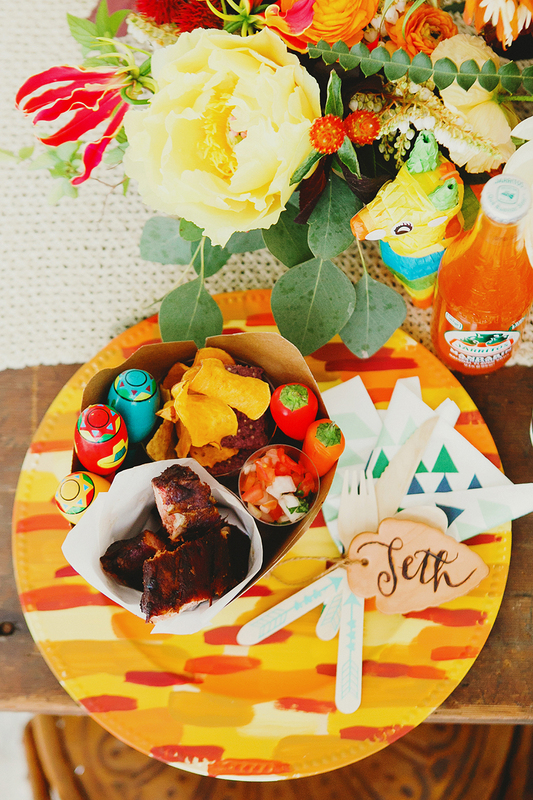 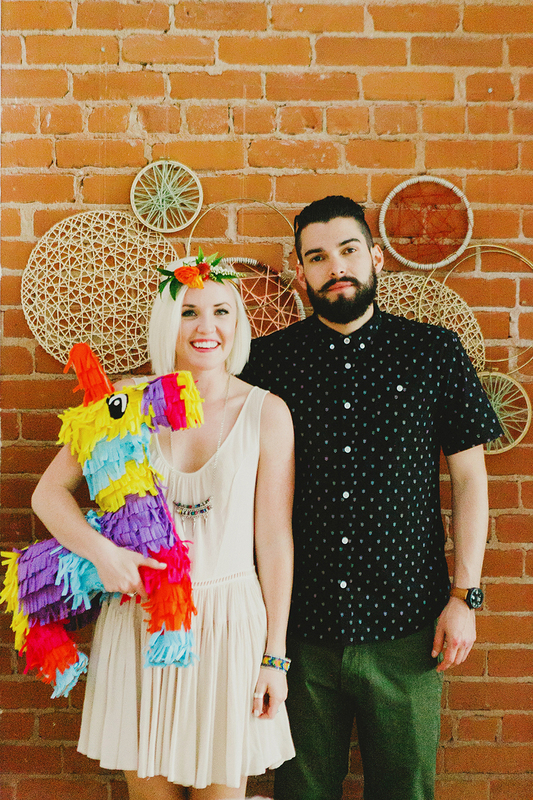 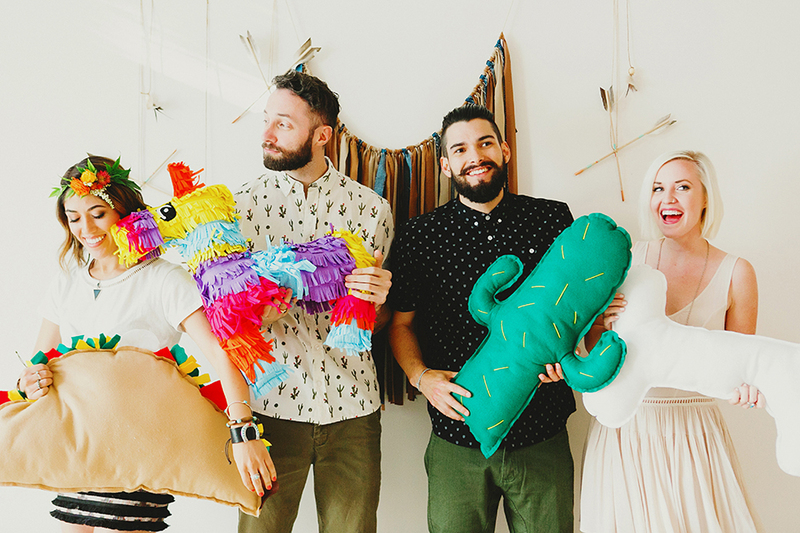 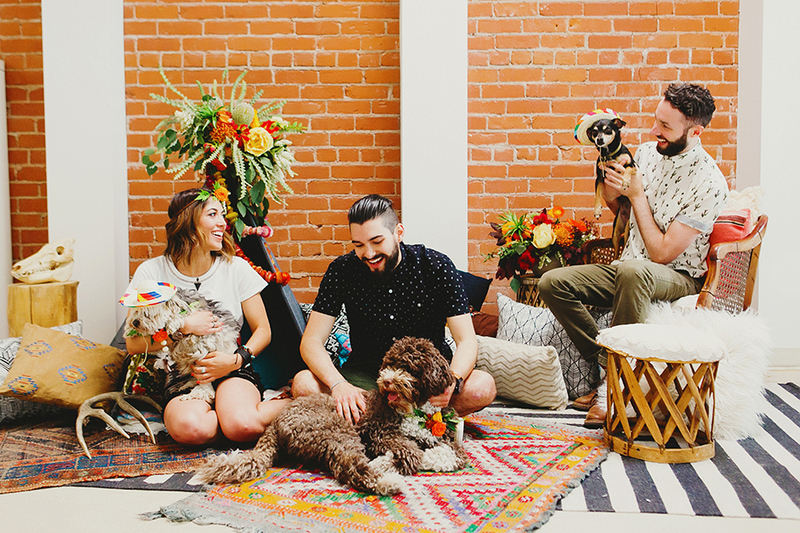 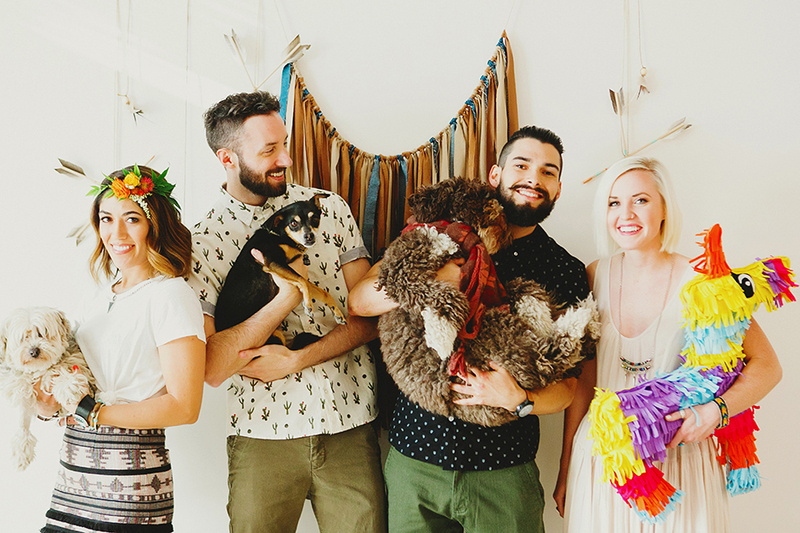 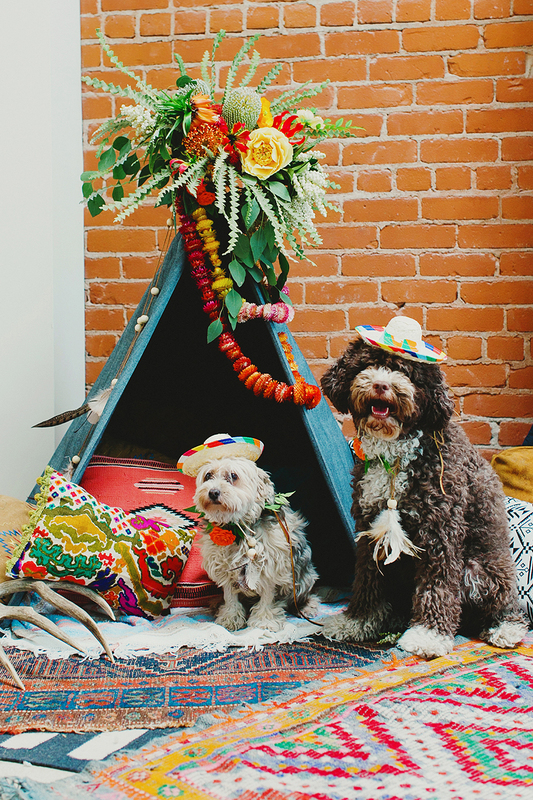 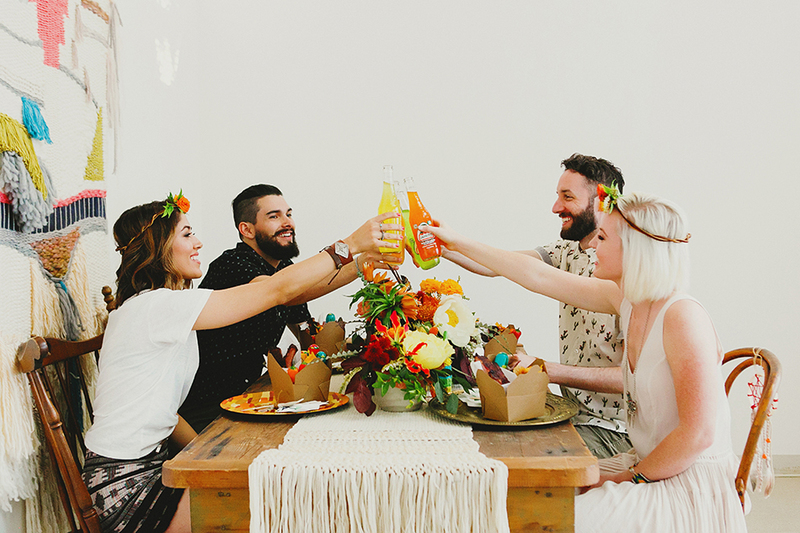 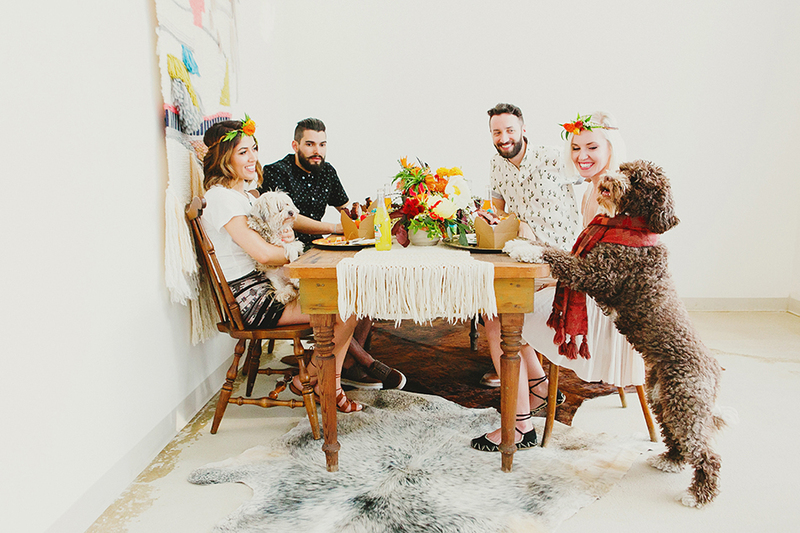 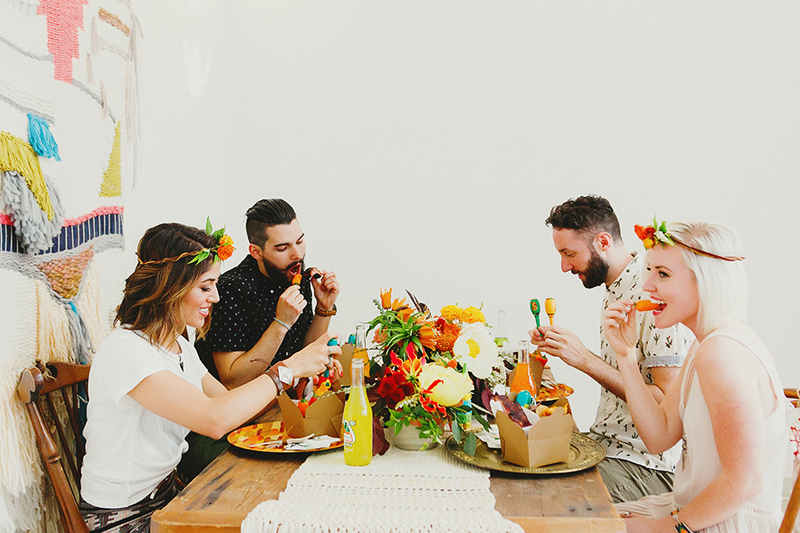 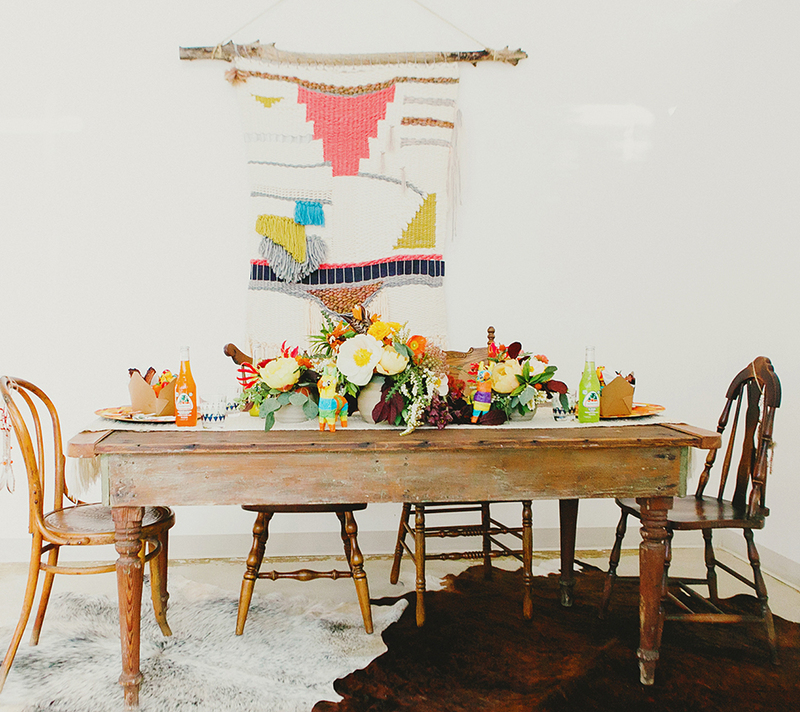 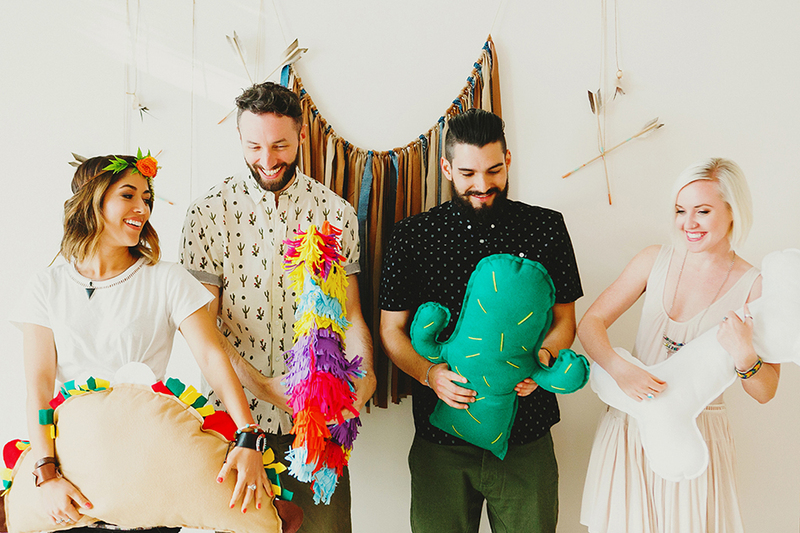 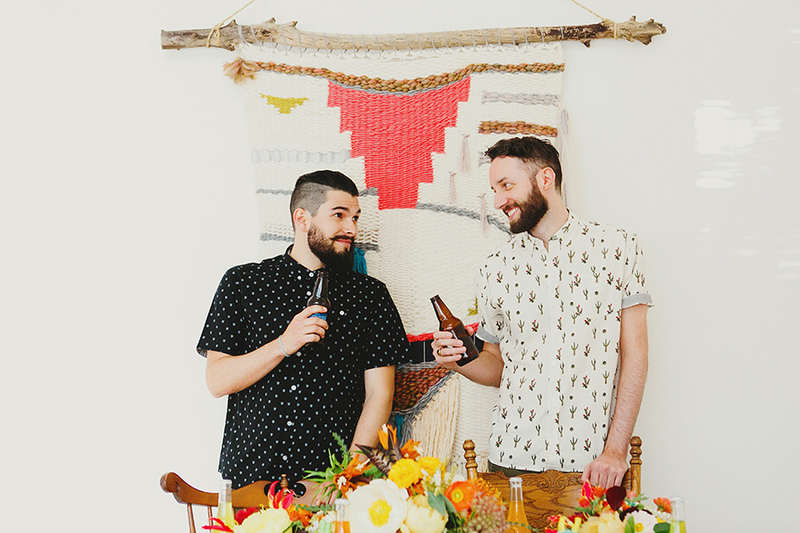 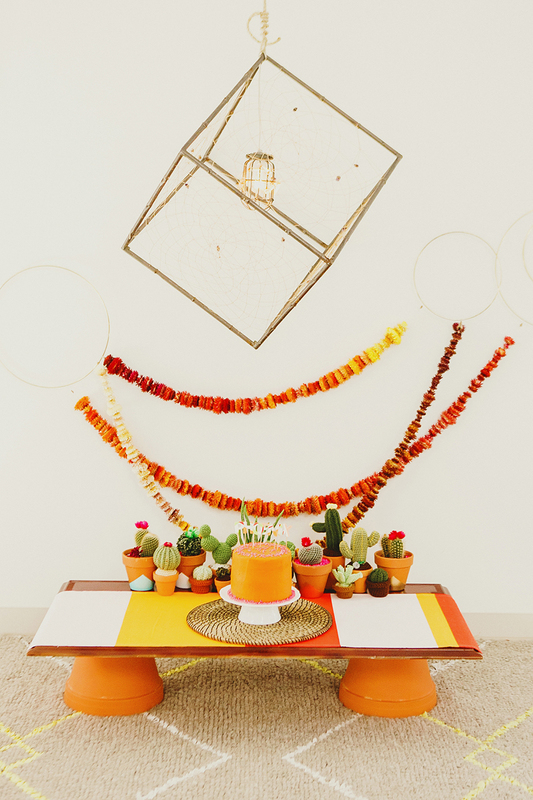 Floral collars, mini sombreros, along with K-9 sized teepees, and edible cakes for the dogs! 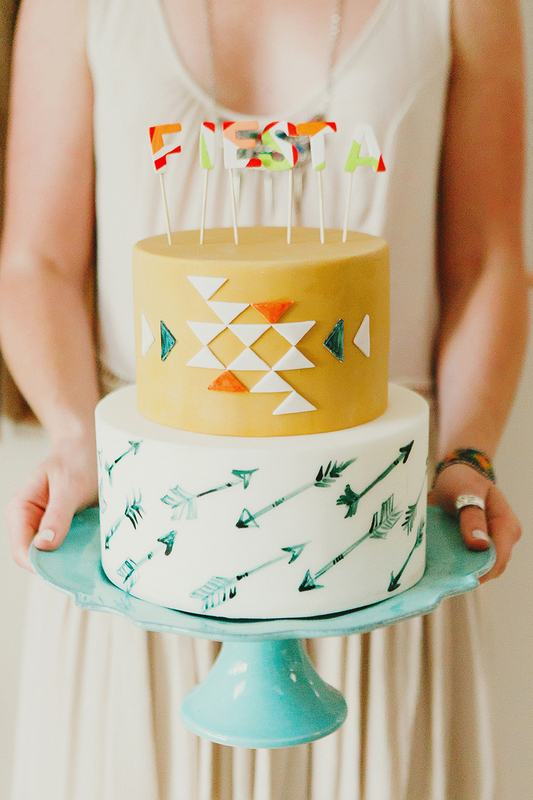 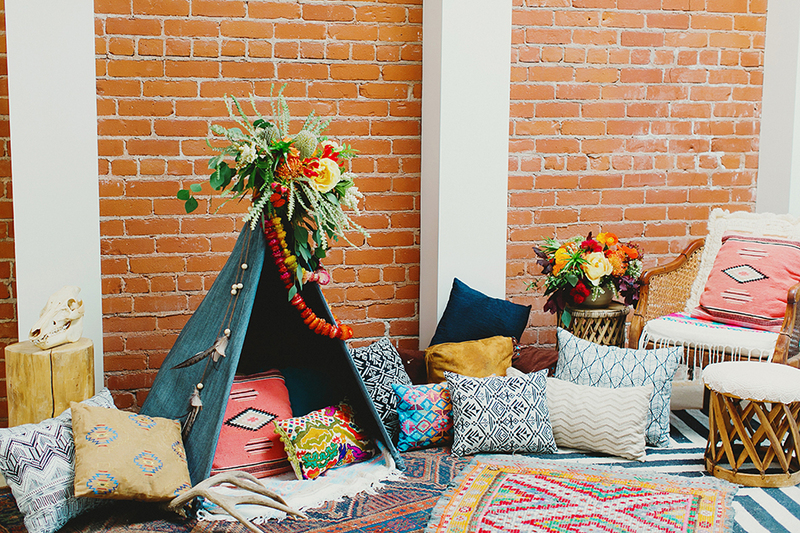 If you’d like to see more, this shoot was featured here on 100 Layer Cakelet.